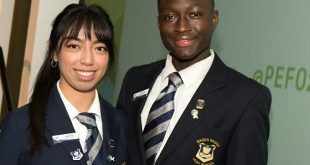 You are invited to join students from Arthur Phillip High School and Parramatta Public School for their first day at school in the virtual world. Excavation has already begun for the 17 storey Arthur Phillip High School (APHS) and the neighbouring Parramatta Public School (PPS), NSW’s first future focused, public education facilities, due for completion in 2019. 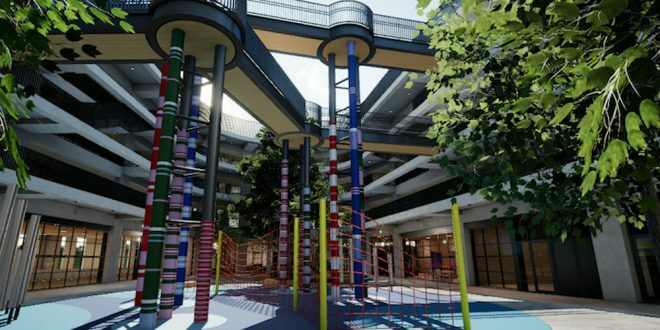 Architects Grimshaw and BVN have designed a virtual model which will give students the opportunity to journey through the primary and high schools long before the real doors are open. This immersive workshop/experience will be held at the existing Arthur Phillip High School site on Tuesday 28 November. Final schedule and media call times to be confirmed shortly.